The high volatility in oil prices in the recent past and the resulting turbulence in energy markets has compelled many MENA countries, especially the non-oil producers, to look for alternate sources of energy, for both economic and environmental reasons. The significance of renewable energy has been increasing rapidly worldwide due to its potential to mitigate climate change, to foster sustainable development in poor communities, and augment energy security and supply. The Middle East is well-poised for waste-to-energy development, with its rich feedstock base in the form of municipal solid wastes, crop residues and agro-industrial wastes. The high rate of population growth, urbanization and economic expansion in the Middle East is not only accelerating consumption rates but also accelerating the generation of a wide variety of waste. Bahrain, Saudi Arabia, UAE, Qatar and Kuwait rank in the top-ten worldwide in terms of per capita waste generation. 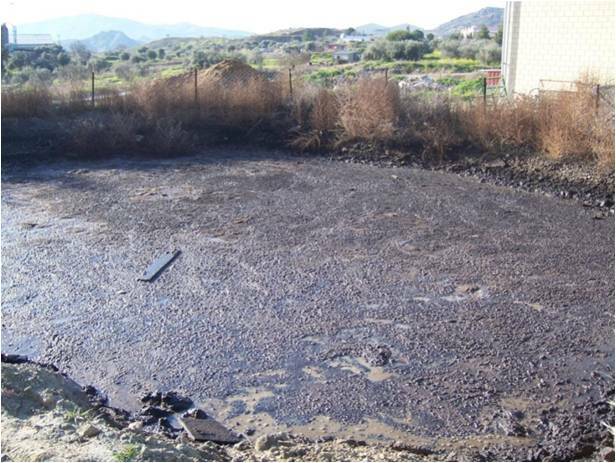 The gross urban waste generation quantity from Arab countries is estimated at more than 80 million tons annually. 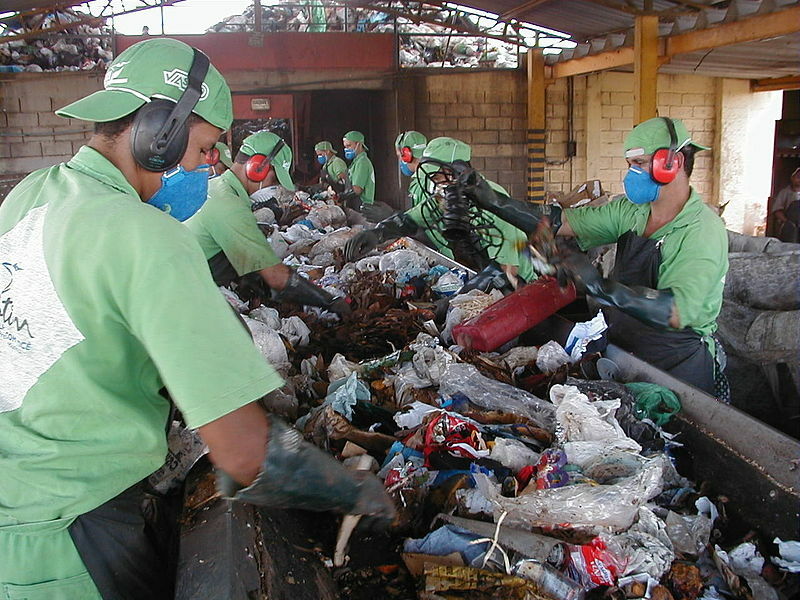 Open dumping is the most prevalent mode of municipal solid waste disposal in most countries. Waste-to-energy technologies hold the potential to create renewable energy from waste matter, including municipal solid waste, industrial waste, agricultural waste, and industrial byproducts. Besides recovery of substantial energy, these technologies can lead to a substantial reduction in the overall waste quantities requiring final disposal, which can be better managed for safe disposal in a controlled manner. Waste-to-energy systems can contribute substantially to GHG mitigation through both reductions of fossil carbon emissions and long-term storage of carbon in biomass wastes. Modern waste-to-energy systems options offer significant, cost-effective and perpetual opportunities for greenhouse gas emission reductions. 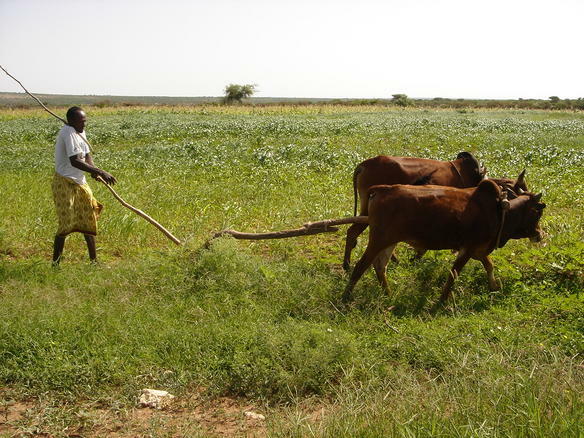 Additional benefits offered are employment creation in rural areas, reduction of a country’s dependency on imported energy carriers (and the related improvement of the balance of trade), better waste control, and potentially benign effects with regard to biodiversity, desertification, recreational value, etc. In summary, waste-to-energy can significantly contribute to sustainable development both in developed and less developed countries. Waste-to-energy is not only a solution to reduce the volume of waste that is and provide a supplemental energy source, but also yields a number of social benefits that cannot easily be quantified. 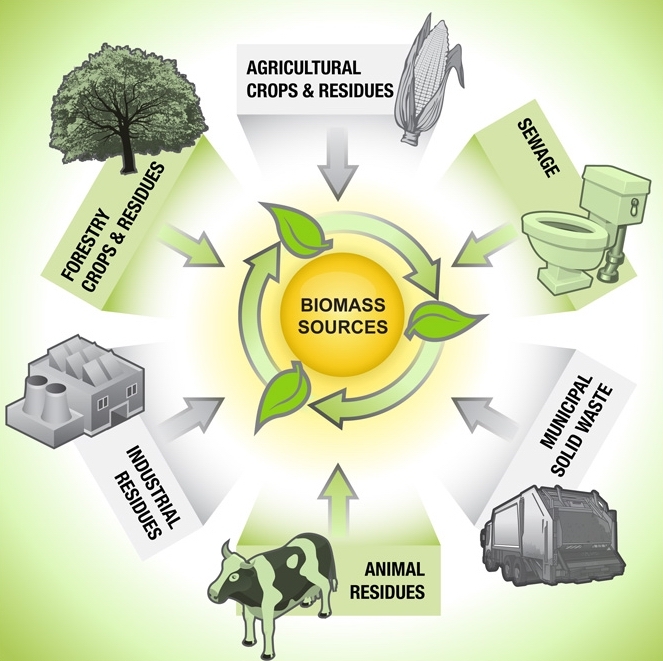 Biomass wastes can be efficiently converted into energy and fuels by biochemical and thermal conversion technologies, such as anaerobic digestion, gasification and pyrolysis. Waste-to-energy technologies hold the potential to create renewable energy from waste matter. The implementation of waste-to-energy technologies as a method for safe disposal of solid and liquid biomass wastes, and as an attractive option to generate heat, power and fuels, can significantly reduce environmental impacts of wastes. 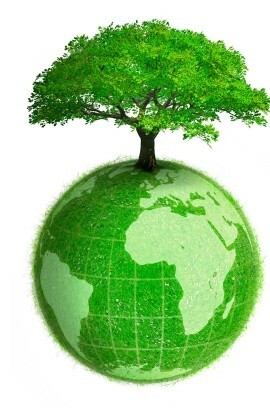 In fact, energy recovery from MSW is rapidly gaining worldwide recognition as the fourth ‘R’ in sustainable waste management system – Reuse, Reduce, Recycle and Recover. A transition from conventional waste management system to one based on sustainable practices is necessary to address environmental concerns and to foster sustainable development in the region.